Handi paneer ,A north Indian style one pot soft paneer curry recipe packed with spices and earthy flavor. Pair it with hot steamed jeera rice or any Indian bread. 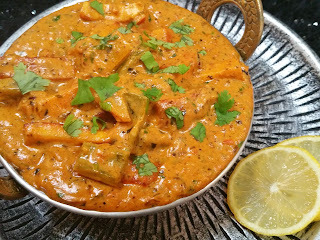 Handi Paneer gravy, a succulent delicacy which is famous all over the world..Handi Paneer gravy is one dish which makes its accompaniments tastier. With the overflow of flavors,Handi Paneer gravy has always been everyone's favorite.